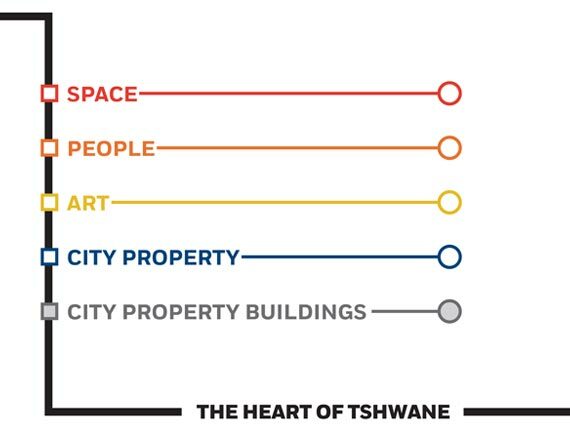 Tshwane is filled with incredible spaces, some old, some new, all of which deserve our attention and investment. Driven by passion for the inner city, our vision is to build and grow a precinct in which people live, work and play. 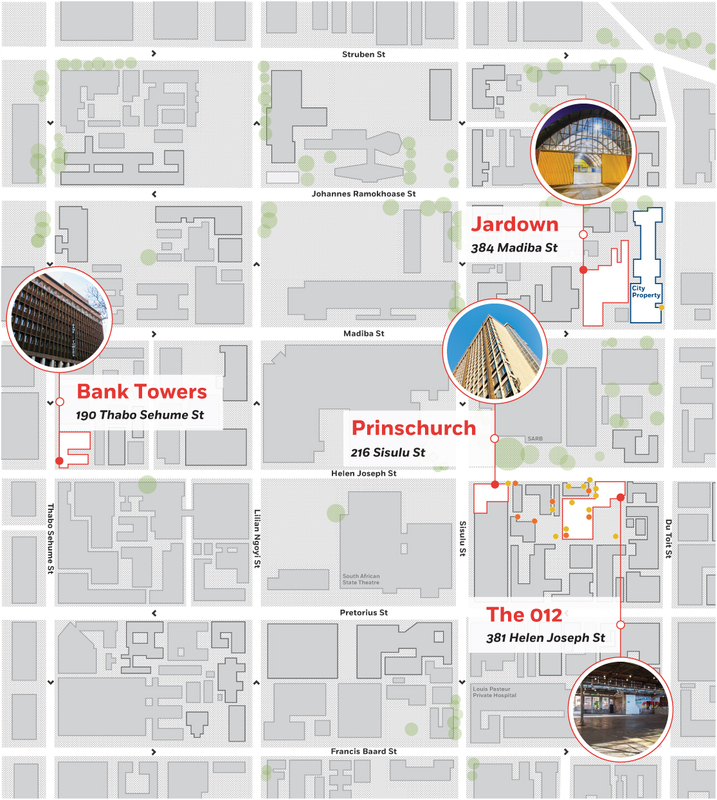 012central comprises a number of closely situated buildings that enable diverse, rich experiences for people or companies that need a venue for their event. Whatever you can imagine can be brought to life in one of our multipurpose venues. Visitors are often in awe of the scale and urban beauty of the area and we’d love you to be part of this! Our events page has more information on what’s on this month. We offer tenants a blank canvass where they can creatively host their event in style. For any urban environment to truly thrive, people have to inhabit it. We are in the initial stages of developing the first and best inner city precinct in Tshwane. 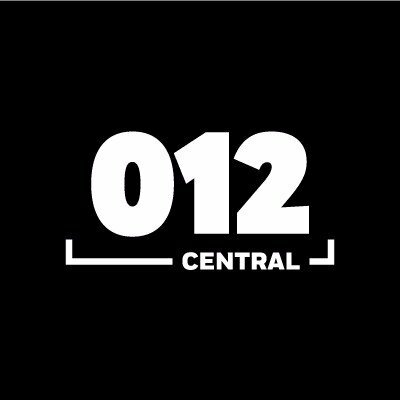 012central is a creative platform where we have commissioned talented artists to inspire us. The public art has been well received and we look forward to expanding the collection in the future. 012central operates on an event basis. 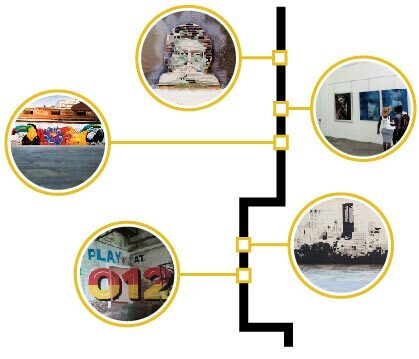 If you are interested in the art walk please email info@012central.co.za to make arrangements. Together with the Louwkuls’ Pretorian architect Adriaan Louw, 012central brings you our legendary inner city walks. Adriaan is passionate about all things local, histories and untold stories. The TTA promotes tourism in the city in partnership with other stakeholders, growing the local economy and creating employment opportunities, to the members and community at large. Nicework is the creative agency behind the 012central brand. Yes, it’s true, they do serious nice work. 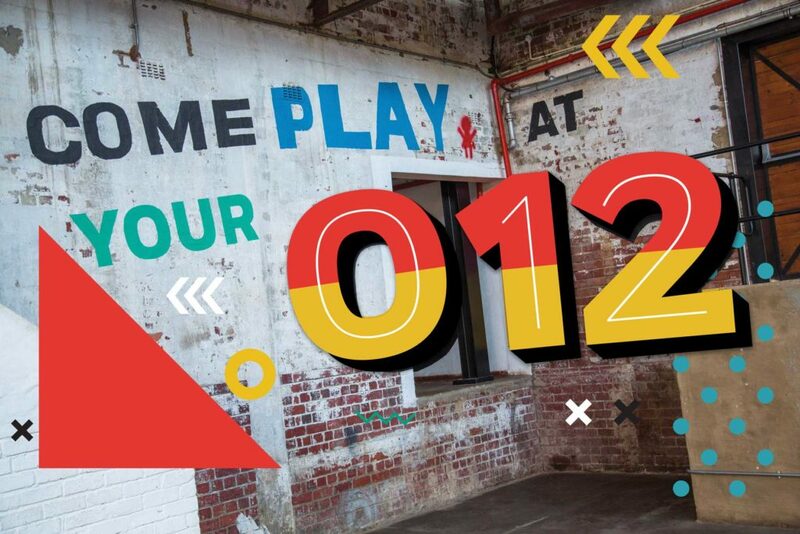 012central is proud to be home to TEDx Pretoria. This mind-shifting short-talk phenomenon showcases the best thought leaders our city has to offer. The Cool Capital Biennale is the world’s first uncurated, DIY, guerrilla biennale: a place for the citizens of the Capital City to collectively contemplate and express why we love our city, and how we can improve it. We are a proud sponsor of the movement. City Property in partnership with Market at the Sheds brings you the monthly inner city market. This initiative showcases the true colours of our capital and its people in the form of art, music, food and fashion. The 012 team is working tirelessly to build an exceptional area in the heart of Tshwane. Development is going at a break neck speed and soon we will all enjoy varied, carefully planned infrastructure.